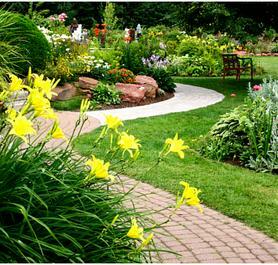 Housman's Landscaping is a locally owned, family operated business with over 30 years of experience.We offer a wide variety of services including landscape design and installation, as well as, a variety landscape products and materials for landscape projects of all sizes. 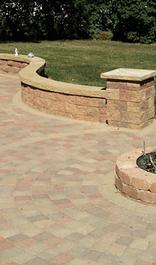 We provide materials and services for residential and commercial projects. (618) 525-7065 or click link below. 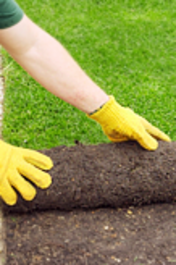 If you are a hard working individual and interested in working for a well established landscaping business, click the LINK below and complete the attached form.